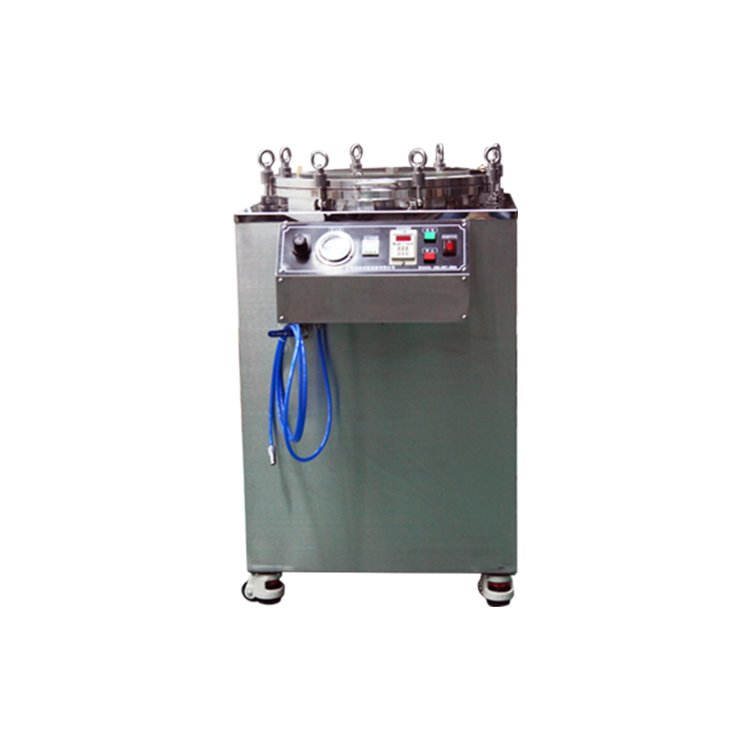 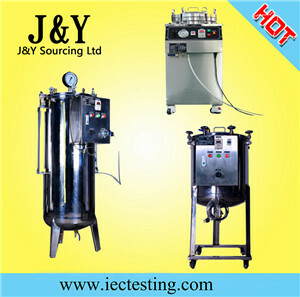 WE have the world's best source for Product Safety Testing Equipment. 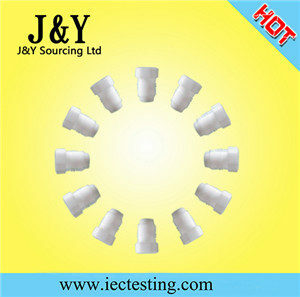 Our on-staff engineers are the most highly qualified in the industry. 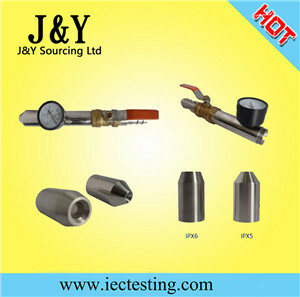 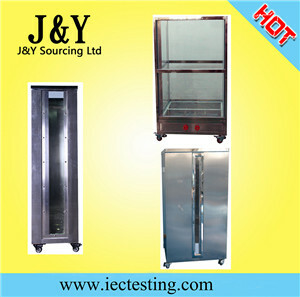 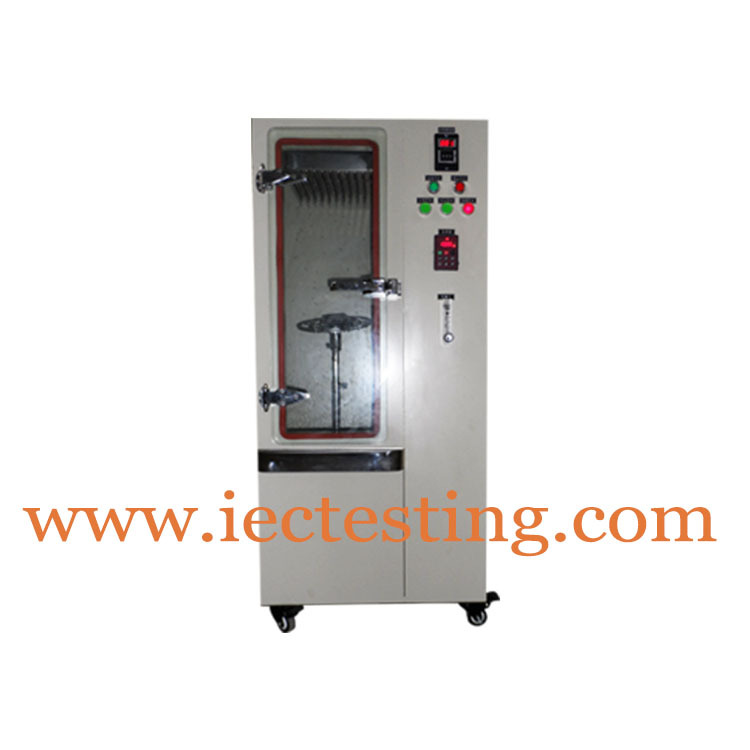 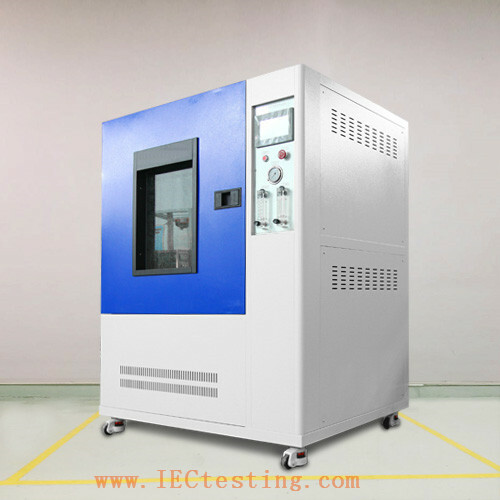 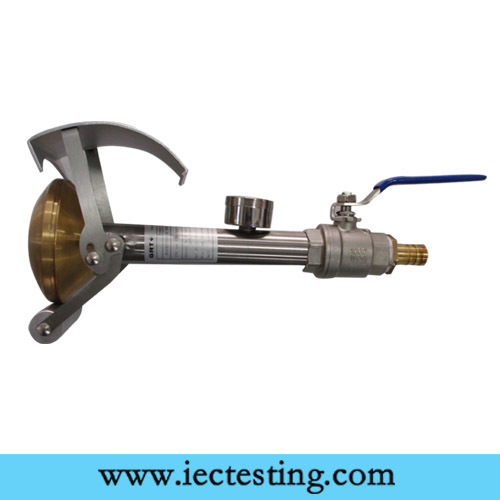 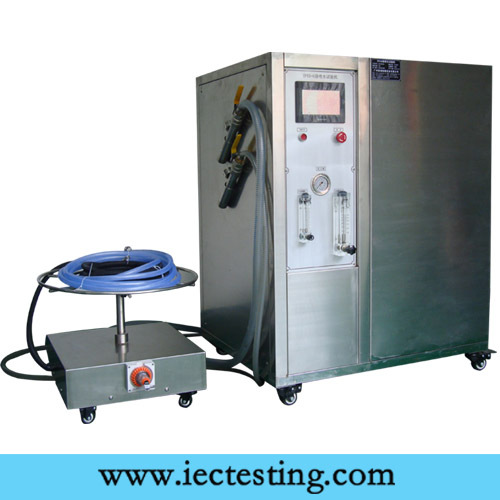 You can find any testing equipment for UL, IEC, CE, VDE,BS, and many other standards through We.